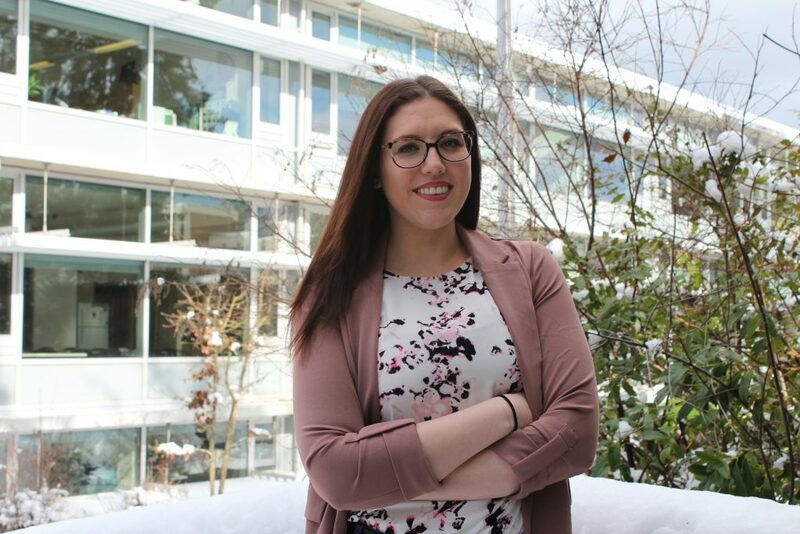 Stephanie began work at the University of Victoria’s Centre for Global Studies (CFGS) in 2018 as a work study student. In September 2018, she transitioned to a permanent administrative position that includes supporting event coordination at the POLIS Water Sustainability Project. Her responsibilities include organizing the weekly CFGS Global Talks series, assisting with public events, and working with work study students.